I'm so happy Craig David was able to make a big comeback this year. 2016 has been horrible. Prince, Bowie, Brexit, Trump... And it's just nice that someone as talented as Craig can still deliver those hits and have a #1 album after 16 years. 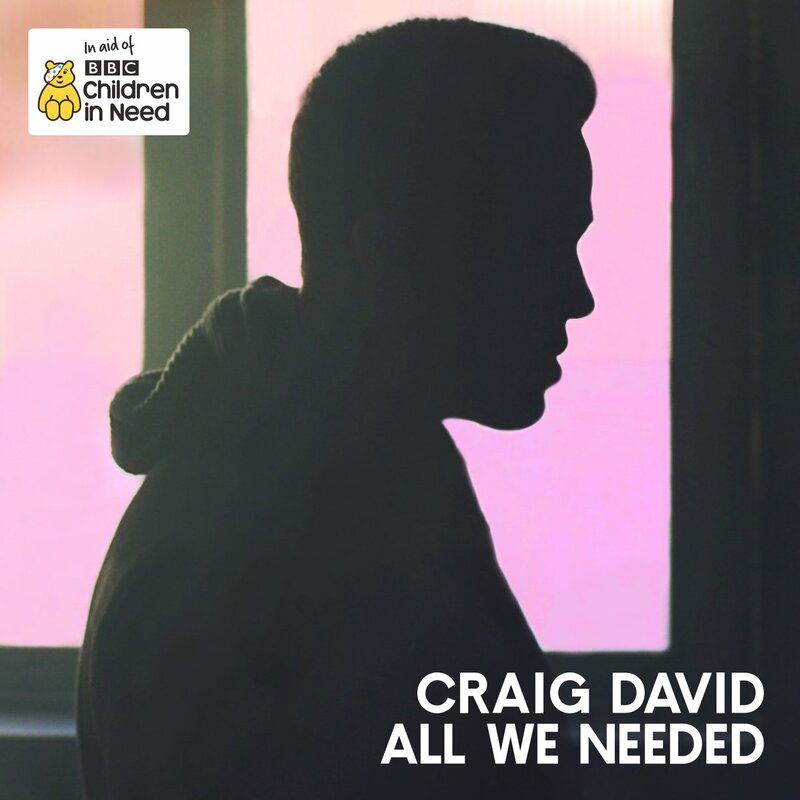 His new single 'All We Needed' is the official BBC Children In Need theme song, and he's set to perform it tomorrow. The official music video is below.